Don't you just love it when bloggers claim that something is the BEST or the GREATEST or that you CAN'T live without it!?!?! 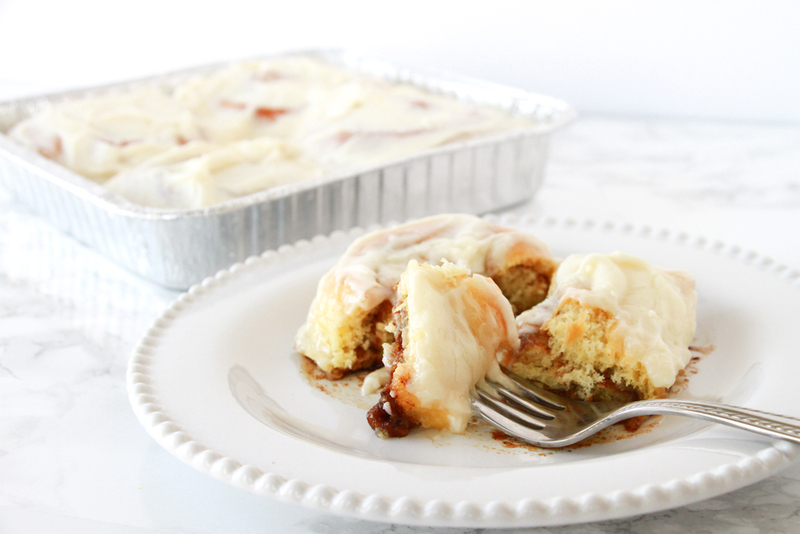 Well, I'm not lying when I say these are literally the BEST cinnamon rolls ever! Remember Cinnabon? They have those larger than life cinnamon rolls filled with lots of gooey cinnamon, and topped with cream cheese icing. Well, this is probably as close as you are going to get to those babies. I honestly don't even remember where I originally got this recipe, but I have been making them for years and my poor recipe card is spilled on, stained, and very used, aka loved. So, the key to these delicious rolls is a secret ingredient. But, have no fear, you are my friends, so I am willing to share it with you! And then I must kill you. JOKING, just joking. I think. Hi Friends! 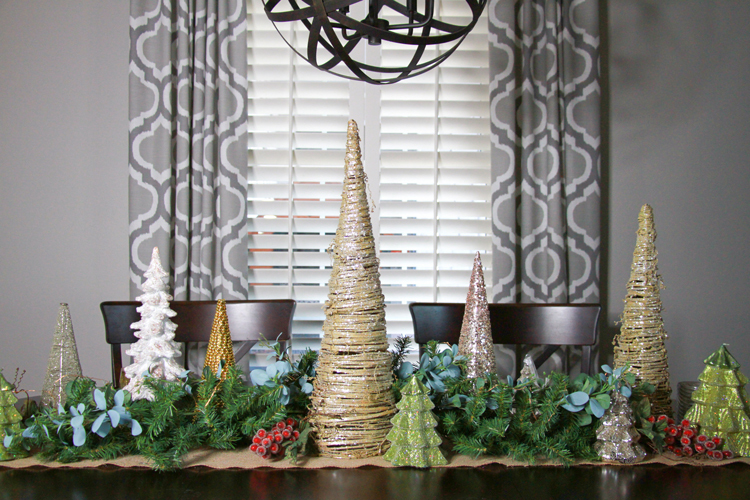 It's almost Christmas, I can't believe it's less than a week away! Are you ready? I can safely say that I think I am prepared. I need to make a grocery store run and figure out some food details, but as far as gifts go, I am all set! It has been a pretty crazy month for me, as I am sure it has been for all of you too. I would love to have you all over for a cocktail and a real life tour of our little farmhouse, but considering Christmas is only days away, that's not likely to happen. Instead, you'll have to fix your own drink while I take you on a quick little virtual tour of our Christmas decor because before we know it, we will all be taking down the trees and stuffing stockings in boxes. This month has flown by! Faster than usual, I'd say for sure! Sooooo, I have had really good intentions of doing some gift guides for the holidays this year....but, obviously I haven't done them. To be honest, I just haven't made them a priority. It takes a lot of time to research items, get links, write the post, make the graphic, etc. And while I enjoy working on them and putting them together, I just haven't had the necessary time to dedicate to them this year. So, sorry about that! 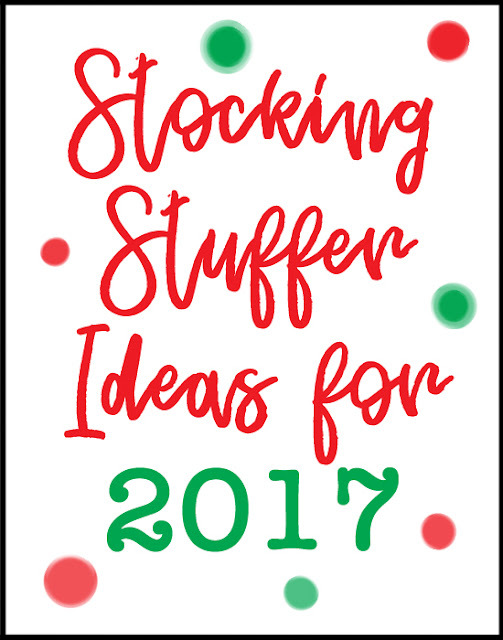 #bloggerfail I'll link last year's gift guides, and while some of the links may be outdated, they may still give you some ideas. I have one boy who is very much into anything STEM related and another boy who is obsessed with tractors and farm stuff. If you have little girlies, I can't help out much in that department! But there is a gift guide for both women and men in the same post. Even though I don't have brand new, updated gift guides for every person on your list, I wanted to share some stocking stuffer ideas because I don't now about you, but I try really hard to not fill the boys' stockings with junk. I try to find things that they will actually use and enjoy. Hey there friends! 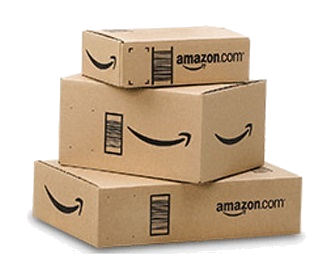 Do you have all of your holiday shopping finished? I did the majority of mine online. 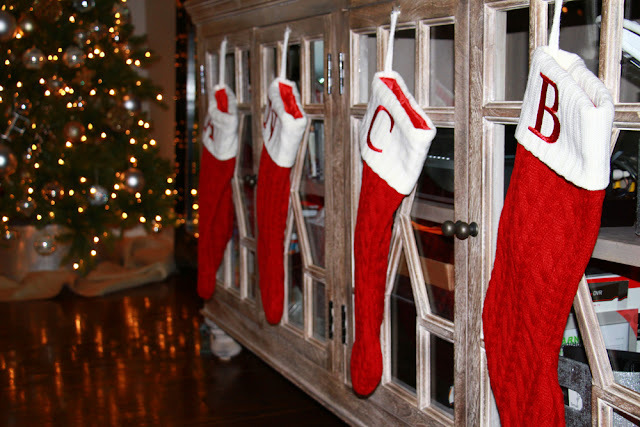 I honestly think the only items I purchased in a store are stocking stuffers! Online shopping is absolutely amazing, isn't it!?!?! Winter is officially here and baby, it's cold outside! My skin is always so much drier this time of year, especially my hands and feet. Sugar scrubs are great for sloughing off dead skin cells and helping your skin stay moisturized. 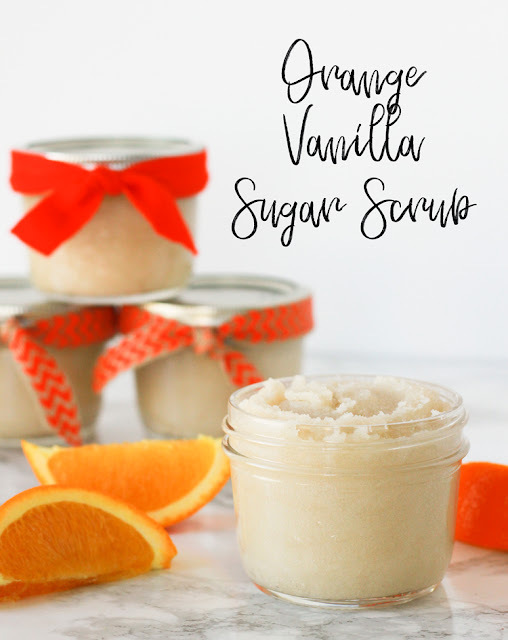 Making your own sugar scrub is incredibly easy, using just a few ingredients. They are 100% natural and easily customizable! As you know, I love a good deal. But, I also love convenience. 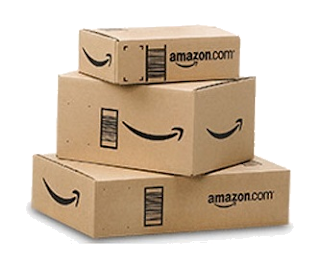 Amazon has become a master at both, and because of that I have become a loyal Amazon customer! I honestly can't even remember a time before them. I don't know how mothers managed. Man, they had it rough. I am happy to bask in the glow of the computer screen while I update my Subscribe and Save deliveries each month, knowing that I don't have to get in my car, drive to the store, lug a kid (or two) in, argue about why I'm not buying the Cheetos he wants, cave and buy him Goldfish, and buy several impulse purchases I pass along the way. Some of you already know this, but I went to college in Mississippi (Ole Miss to be exact--Hotty Toddy!) and down in that neck of the woods, Mardi Gras is a big deal. I'm talking HUGE. People take off work to attend the festivities and parades, and the entire town of New Orleans doesn't sleep for about a week. It's quite a spectacle and definitely something worth checking out, if you've never been. But I actually prefer New Orleans on a regular weekend, when nothing special is going on. It's such a charming city with so much history! Oh, and amazing food too! Hey there! Long time no chat! I've been a little MIA lately because well, there are a lot of reasons...sick kiddos, sick mama, vacation hangover, putting fall decor away, putting Christmas decor up, and just the usual life stuff that happens along the way. But, I finally feel like things are settling down a bit. I know this feeling will be short lived because...'tis the season! So, let's chat about pajamas. 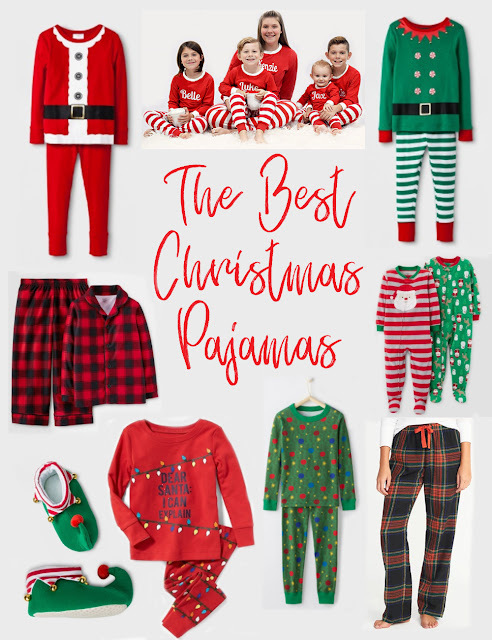 Do you get new PJs for the holidays? Personally, I like to get the boys a new set each year, and so far they think it's cool to match. I am not sure how much longer that will last, so I am soaking up every minute of their cute little matching booties! Matching family pajamas have become quite the hot commodity in recent years! We don't do the whole family matching thing (I'm pretty sure Adam would not be too excited about that), but I love looking at pictures of families who do! You can even get matching pet PJs too!